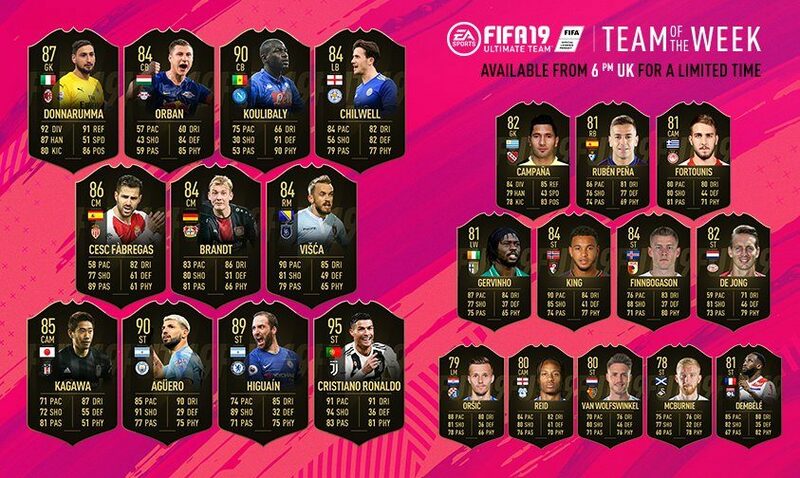 Could this be the best Team Of The Week in FIFA 19? Featuring the GOAT Cristiano Ronaldo, Kun Aguero, & Higuain, this week’s selection is stacked with quality cards. 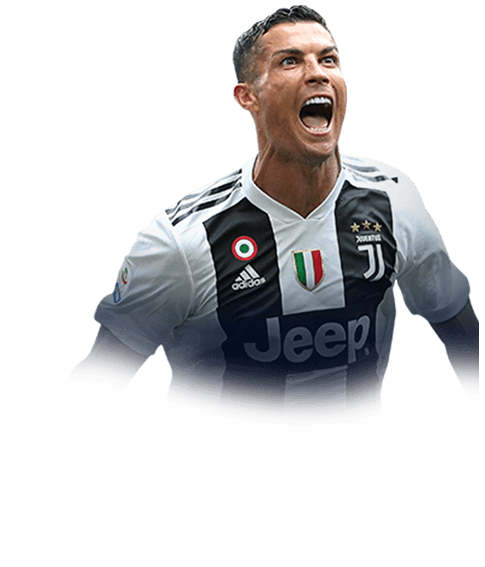 Who else better to kick this week’s TOTW off, then the greatest player of all time, the portuguese icon and Serie A leading scorer Crisitano Ronaldo. CR7 had a heavy influence on last weekends 3-3 draw with Parma as he scored 2 goals, assisted another and rightfully took home the MOTM achievement after a dominant display. The 95 rated inform card has 91 pace, 91 dribbling, 94 shooting, 83 passing & 81 physicality. One to watch owners will also be rubbing their hands gleefully, as they will have their respective cards boosted. The card isn’t much of an upgrade over the CR7’s base card. The plus two boosts to heading stats & stamina will only further add to Ronaldo’s dominance. In my opinion, the card won’t feel much different from the NIF and will likely cost at least 3 or 400k more. Manchester City’s Kun Aguero bagged his tenth hattrick in the premiership last weekend as the blue side of Manchester easily overcame Arsenal FC 3-1. The Argentine’s card has a rating of 90 and includes the following ratings 85 pace, 90 dribbling, 91 shooting, 77 passing & 75 physicality. His base card is a joy to play with. So one would only imagine an inform Aguero card will terrorise opposition defenses. Argentina’s Gonzalo Higuain has made an immediate impact at Chelsea after his move from AC Milan. 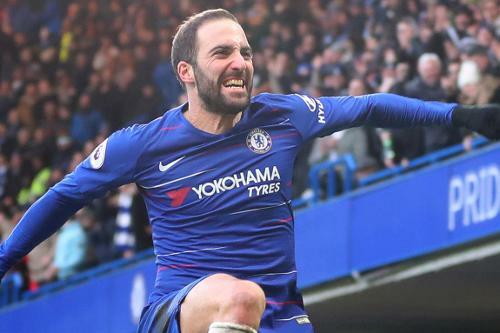 El Pipita scored 2 goals (one being a right belter) in Chelsea’s 5-0 win against Huddersfield which helped ease the pressure on manager Maurizio Sarri. The 89 rated inform card has stats of 74 pace, 85 dribbling, 89 shooting, 71 passing, and 75 physicality. I’m not sure if I particularly rate the card personally speaking. An average stamina rating of 70, with sluggish speeds for a striker, high/ medium work rates, 3-star skills and nothing dominant in the air puts me off the card. Though in defense of Higuain, play the ball to his feet in the box and he’s a cert to finish it. A 94 positioning rating means he’ll likely be in the right place at the right time. 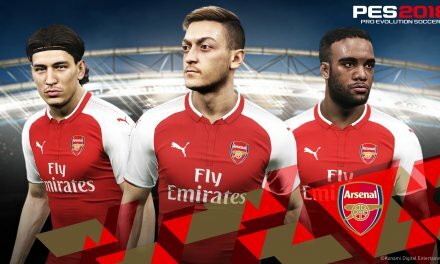 One to watch owners will also benefit from the inform boost. Pleased with this week’s team of the week? Some great looking cards and plenty of depth across the board. Team Of The Week 21 go’s live at 6pm tonight. PreviousInterview – DiRT Rally 2.0 With Ross Gowing. 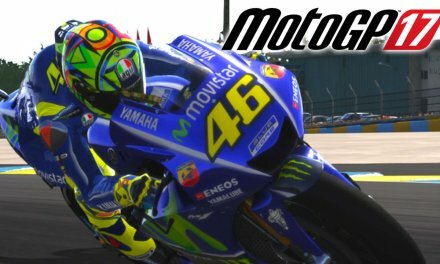 MotoGP 17 eSports Championship Schedule Live.